Both will be powered by an electrified version of their famous boxer engine. What is still a mystery is which two models will be testing dummy for this new drive. Also unknown is the size of the boxer engine and whether it is a direct hybrid or plug-in hybrid. More than likely the model will be Impreza and / or Forester. They are two of their top sellers, and since Crosstrek already offers a hybrid offer, why is it so soon to bother with another? 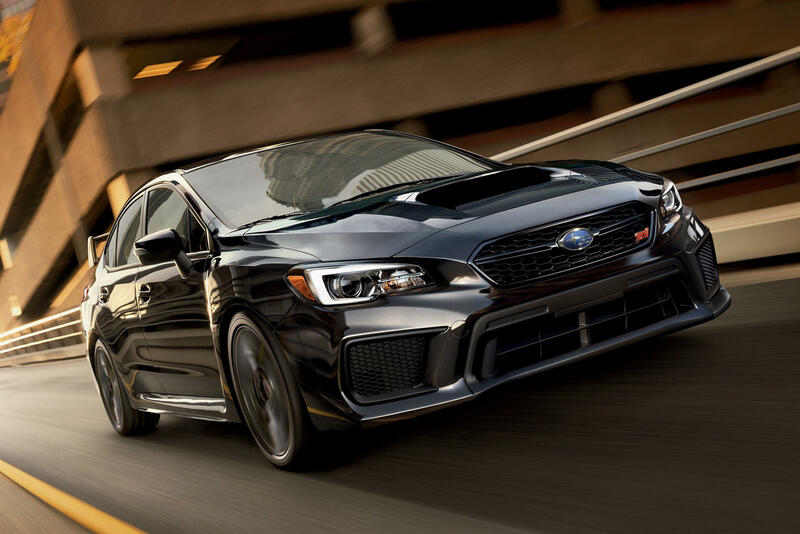 The Imprezy option, which shares a common platform with Crosstrek, Forester and now the new Legacy 2020, would make sense for a very good reason: the next-generation WRX and WRX STI.